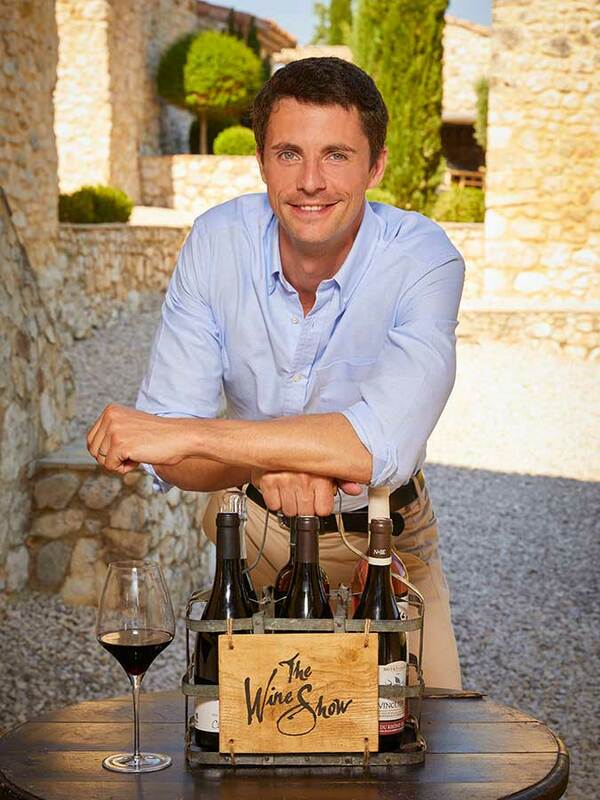 Based in their hilltop villa in Italy, actors Matthew Goode and Matthew Rhys are joined by wine expert and global reporter Joe Fattorini in The Wine Show. 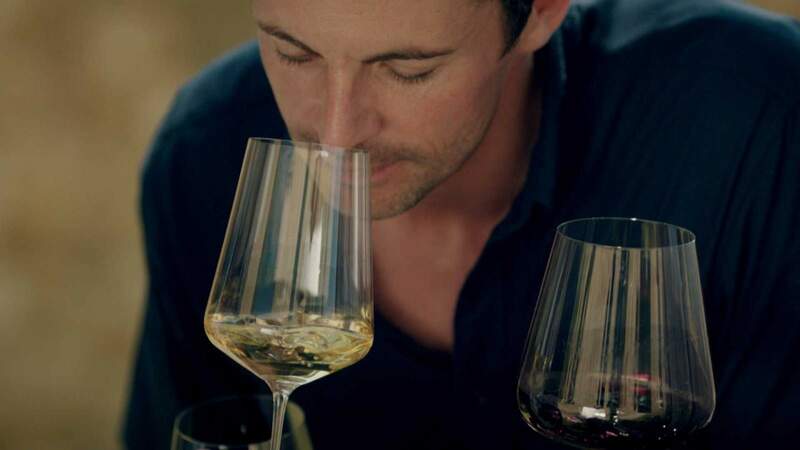 In each episode, Joe and occasional presenters Amelia Singer and Gizzi Erskine bring back wines from their travels all over the world. From the South African wine that Napoleon adored in exile to wines born from out of an earthquake in Chile, every bottle uncorked on The Wine Show tells a really great story. 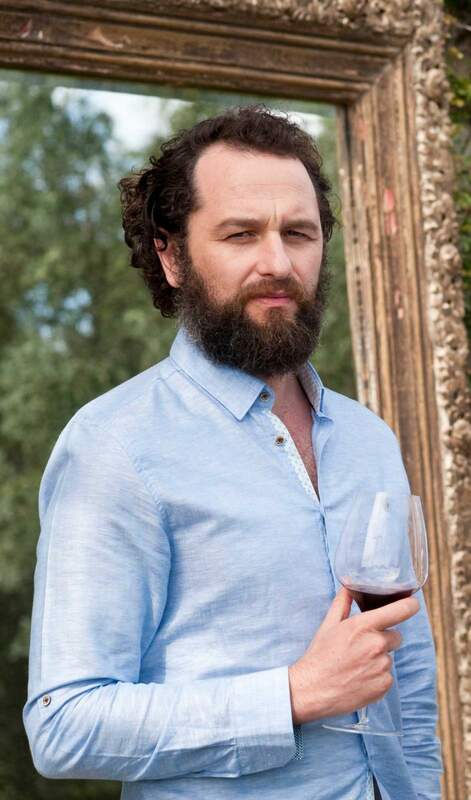 Matthew Rhys shares on Late Night with Seth Meyers what really happened during his monthlong adventure with Matthew Goode drinking wine throughout Italy while filming The Wine Show. 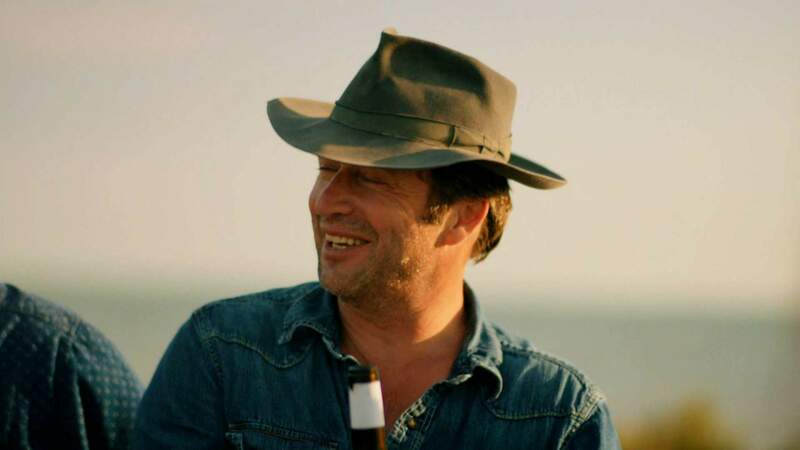 Based in their beautiful new villa in France, actor James Purefoy (Hap and Leonard, Altered Carbon) joins Matthew Goode (The Crown, Downton Abbey) in the second season of The Wine Show. Purefoy and Goode set off on a new challenge in every episode, uncovering some of the best wines in the world, and telling the stories that surround them. 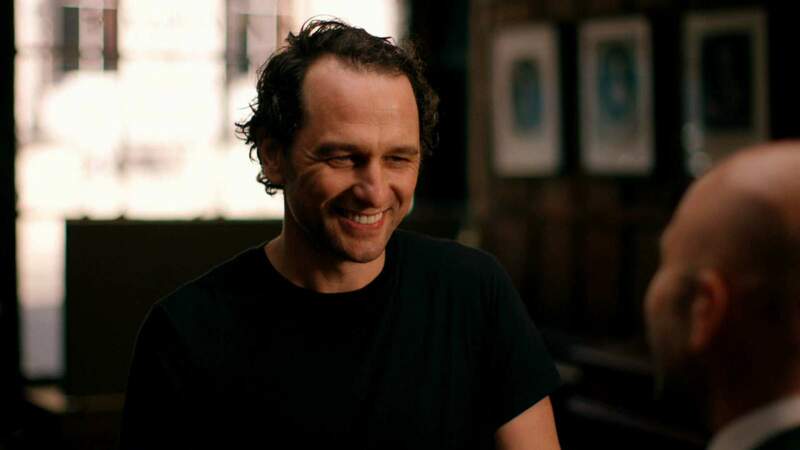 Back in the UK, Matthew Rhys (The Americans) is in glamorous and historic St James’s in London on his quest to find gadgets old and new. 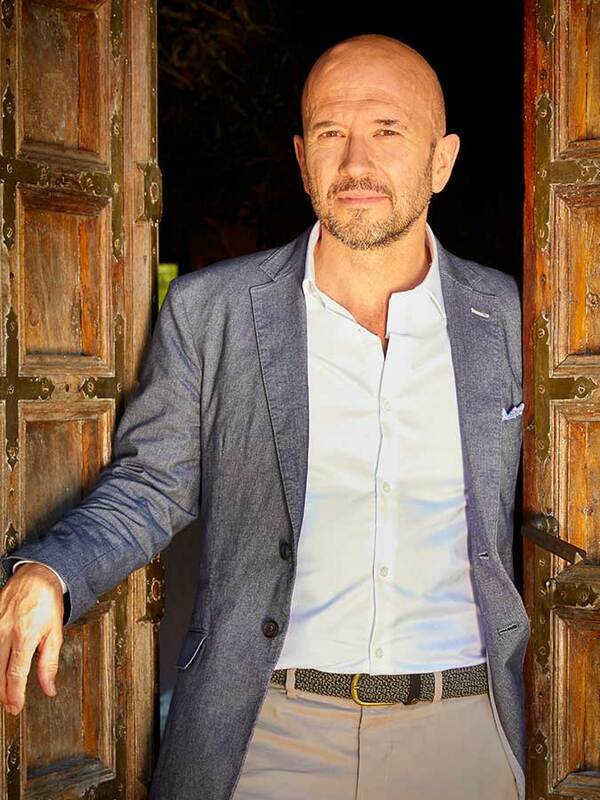 In addition to tasting the wines brought back from around the globe, Purefoy and Goode are tasked by wine expert Joe Fattorini to find a case of wine to match a six-course French lunch cooked by Michelin-star chef Stephane Reynaud. But this year, Joe is not judging. Jancis Robinson, the world’s most influential wine critic, decides which wines make it to The Wine Show Case--and she is taking no prisoners. Wine expert Amelia Singer returns and sommelier Jaega Wise joins the show. The cast travels the United States, Canada, Georgia, Spain, Japan, Argentina, Bosnia, and Germany. English actor Matthew Goode has been a series regular in the hit show The Good Wife, the critically acclaimed Downton Abbey, and the Golden Globe–winning series The Crown. He stars in major motion pictures Match Point, The Watchmen, and The Imitation Game. 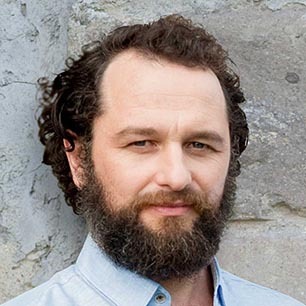 Matthew Rhys is best known for his part in the Emmy-nominated FX drama series The Americans. He has also starred as Kevin Walker on the ABC television drama Brothers & Sisters. His silver-screen credits include roles in The Edge of Love, Burnt, and Titus. 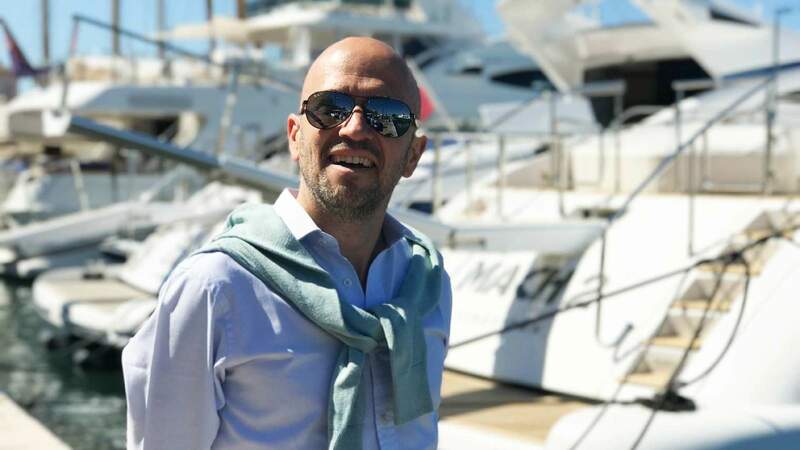 Landing an unlikely career for someone who began as a university academic, Joe Fattorini has been selling wine for decades to restaurants, hotels, bars, celebrity weddings, and golfers. 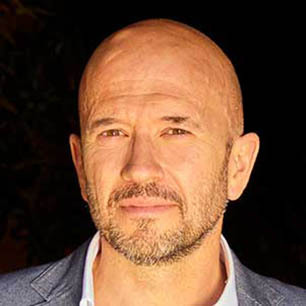 He wrote the world’s first textbook on marketing wine to restaurants, and now hosts everything from wine dinners to industry conferences. 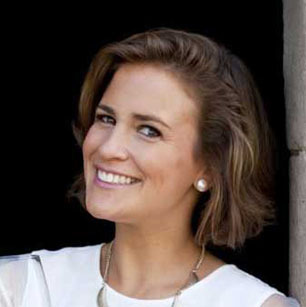 A recipient of the prestigious WSET Diploma, Amelia Singer draws experience from wineries, retailers, importers, and fine wine merchants all over the world. Fun fact: Amelia also performs as a professional Jazz singer. 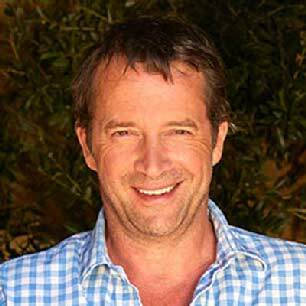 James Purefoy currently stars in the TV shows Hap and Leonard and Altered Carbon. He is best known for his roles in Rome, The Following, and as King George VI in historical thriller Churchill. He trained at the Central School of Speech and Drama before joining the Royal Shakespeare Company and performing in Macbeth, King Lear, and other plays. 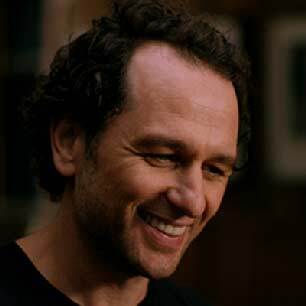 Matthew Rhys has won an Emmy for his part in the drama series The Americans. He also starred as Kevin Walker on the ABC television drama Brothers & Sisters. His silver-screen credits include roles in The Edge of Love, Burnt, and Titus.